RFID Label Testing Production Equipment is designed for RFID label frequency testing. 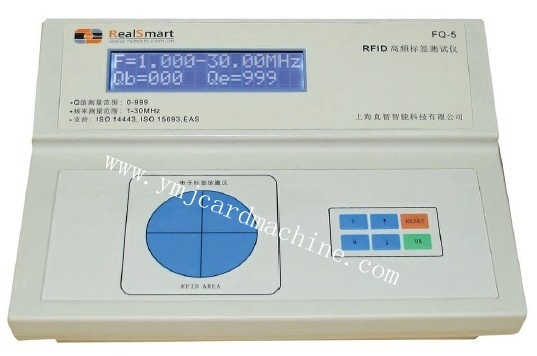 Yuanmingjie Technology sell this model of RFID label frequency testing machine for RFID manufacturers. 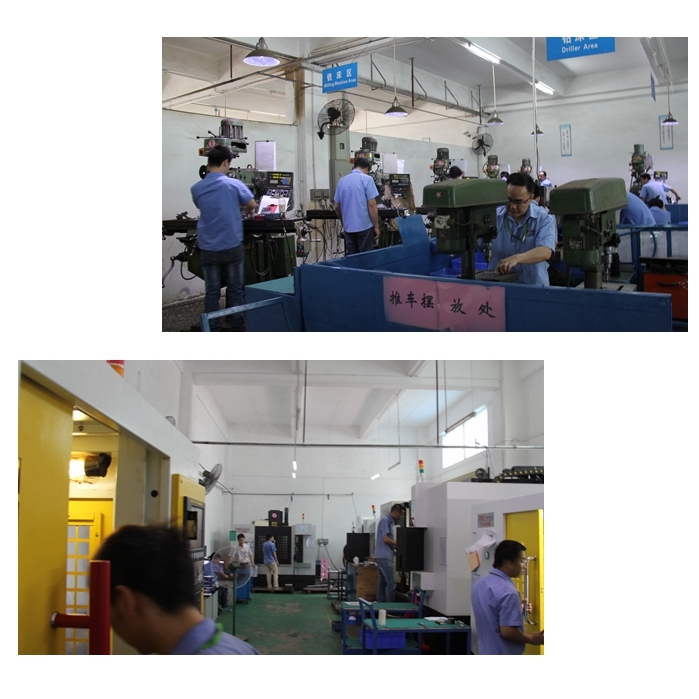 With the high precision and convenience of testing machine, it helps save more time for users than traditional frequency testing method. Testing result will be displayed on led screen, while low frequency and high frequency will be showed individually. It is easily to read and understand the testing result on screen, so it has low requirement to operators. Looking for ideal RFID Test Equipment Manufacturer & supplier ? We have a wide selection at great prices to help you get creative. All the RFID Label Testing Machine are quality guaranteed. 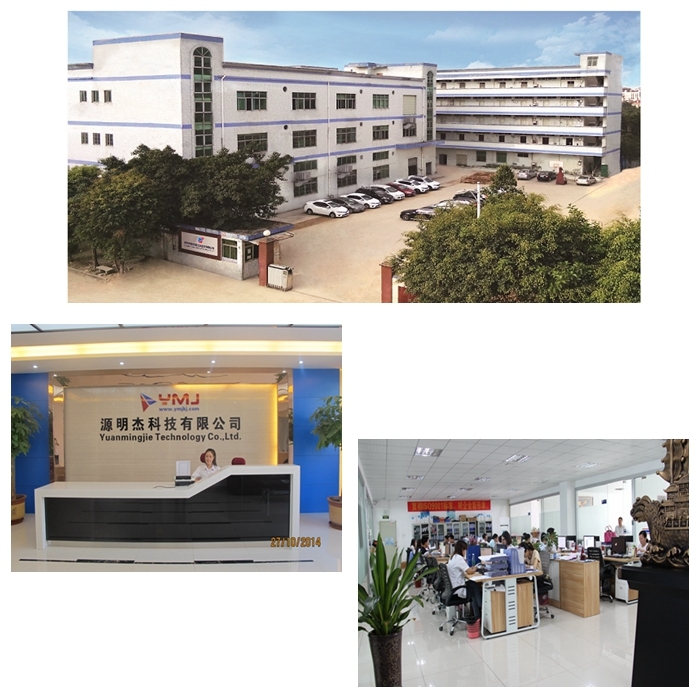 We are China Origin Factory of RFID Label Testing Production Equipment. If you have any question, please feel free to contact us.